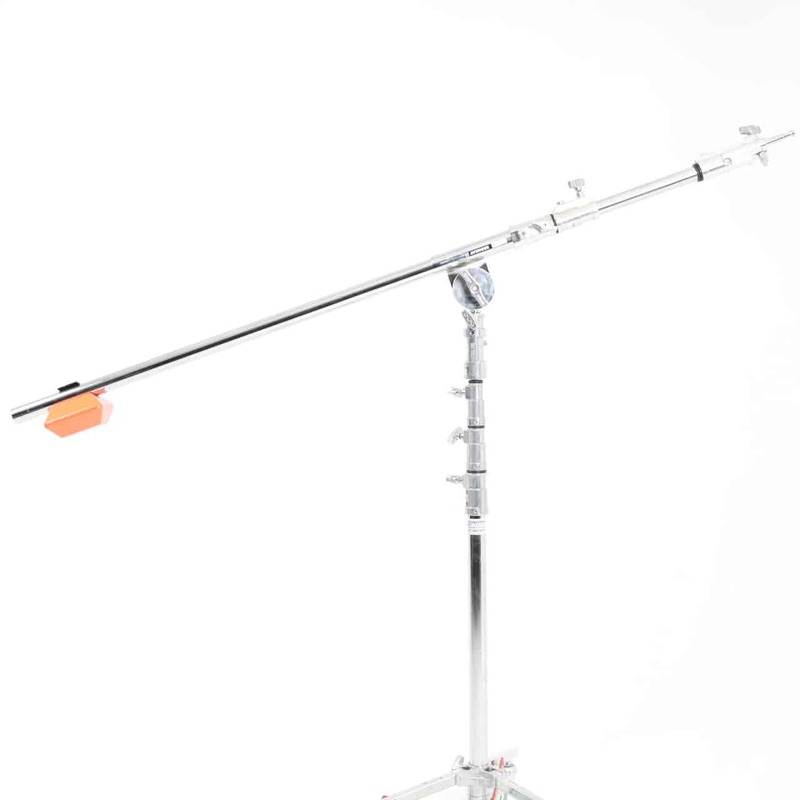 Use this boom arm on any of my heavy duty stands to hand light fixtures or grips. 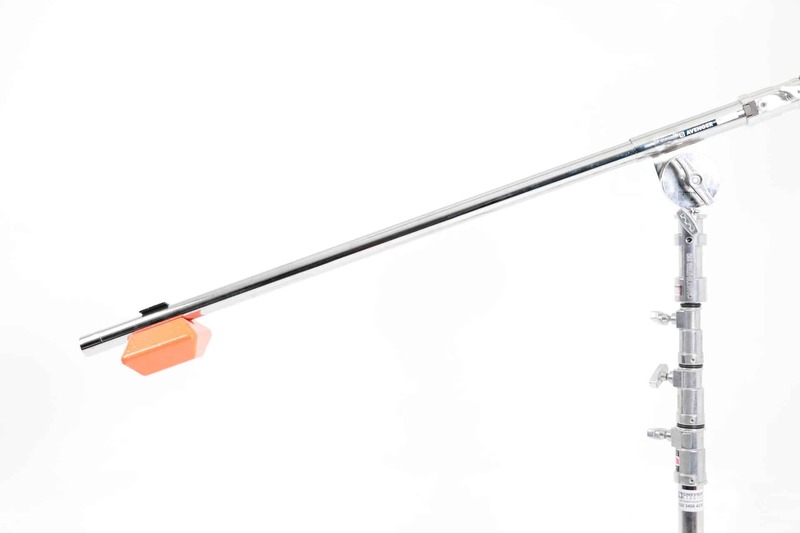 It has a counterweight of 6.7kg. 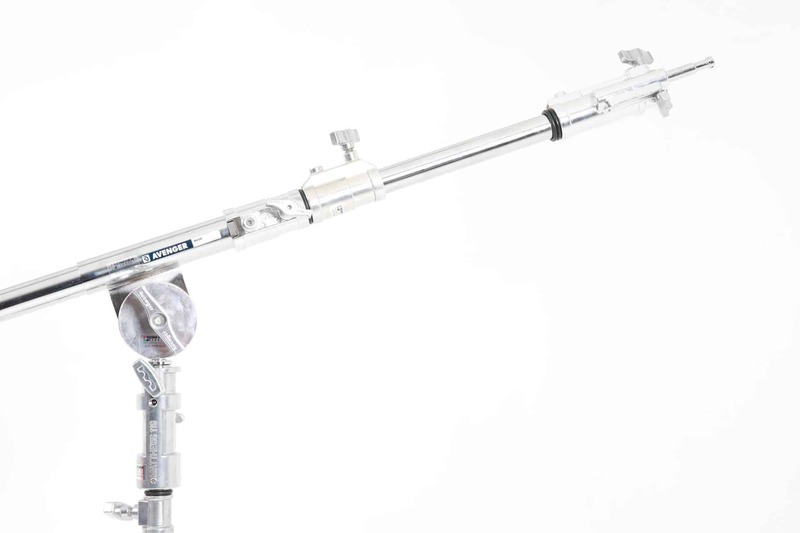 This boom arm can support a payload up to 40kg and extends up to 3m.